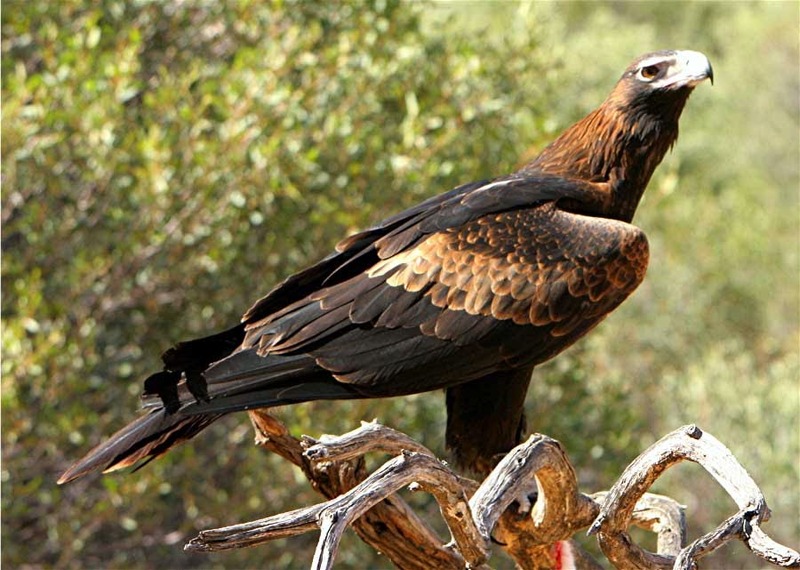 The wedge tail eagle is a large predator living in Australia and the Guinea Islands. It is the largest bird in Australia, and it is easily identified by its wedged tail, impressive wings and the legs, which are covered with feathers completely. It is considered the largest bird predator in the world. 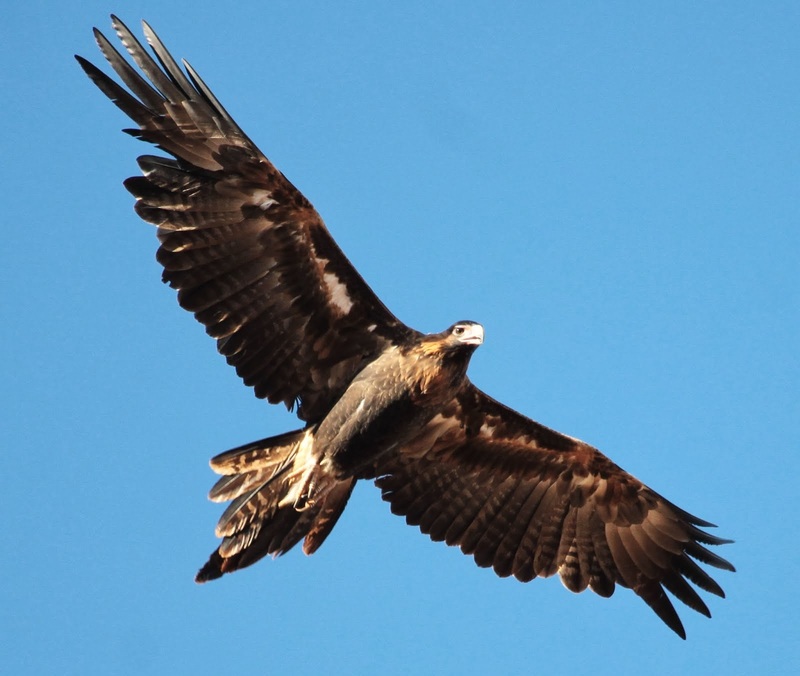 It is one of the fewest species of eagles with dark colored feathers, and it can reach 3 feet in length. It is a symbol of the native Australians, being praised in legends and stories, and even worshiped by some Guinean tribes as the protector of the land and skies.